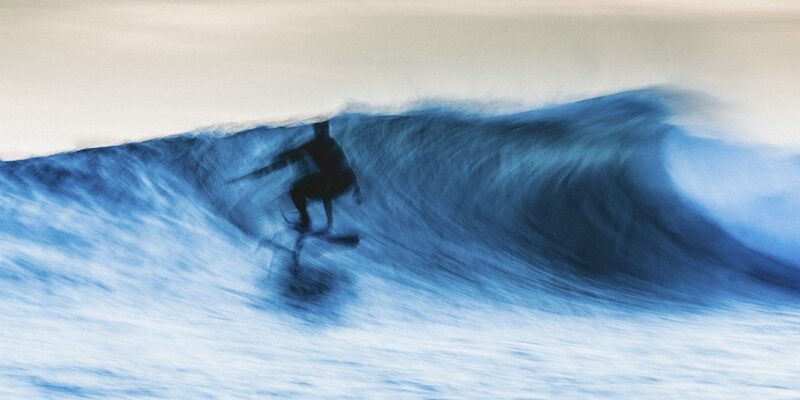 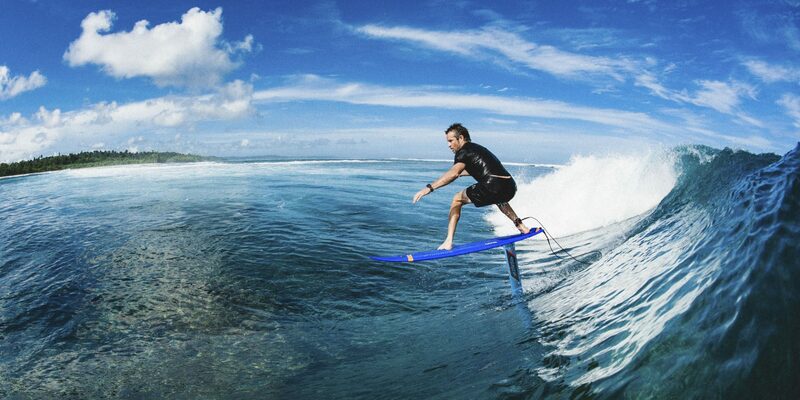 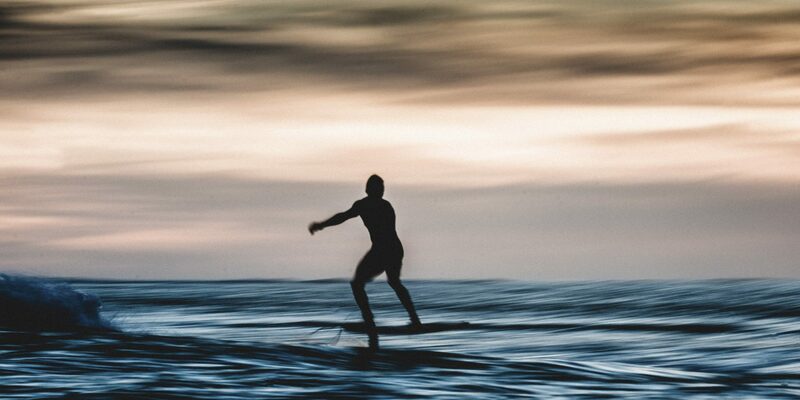 This board is 1st and foremost a surfboard designed to surf. 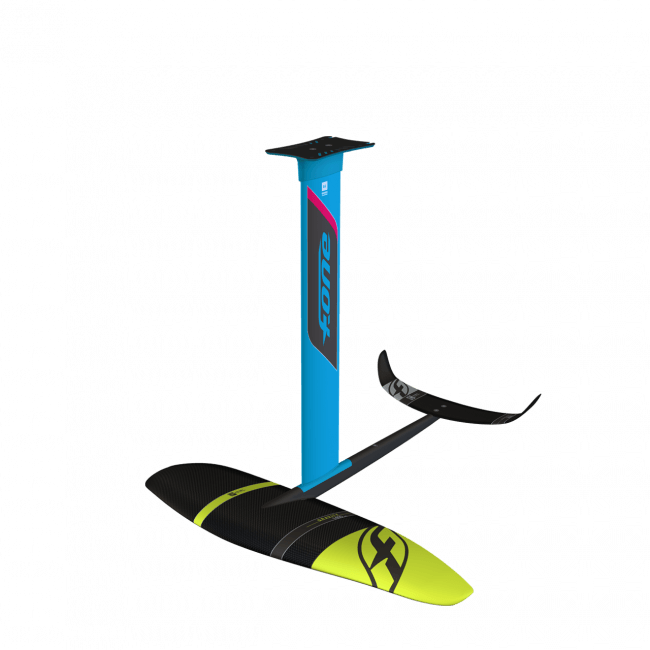 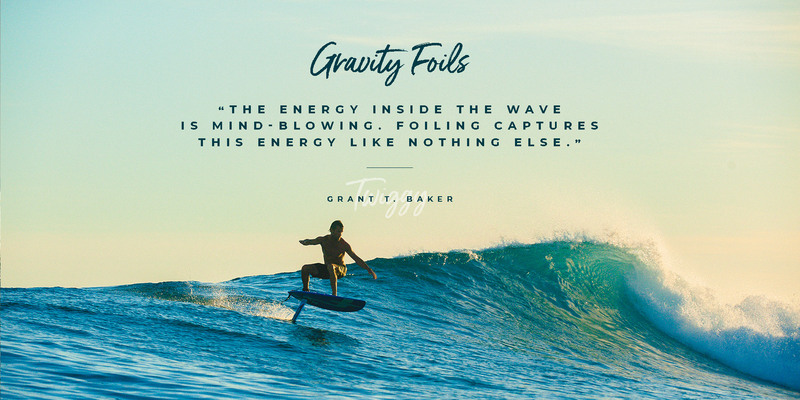 It is an evolution of Twiggy’s shape experience and can be used on a variety of waves or as well as one-board quiver on surf trips. 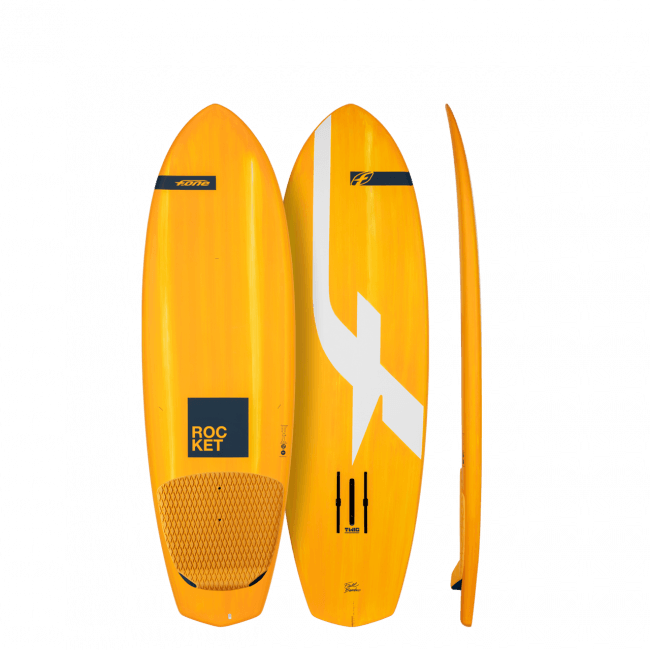 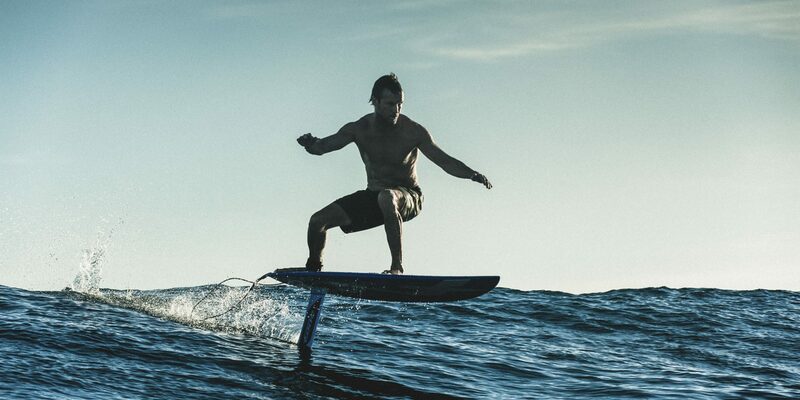 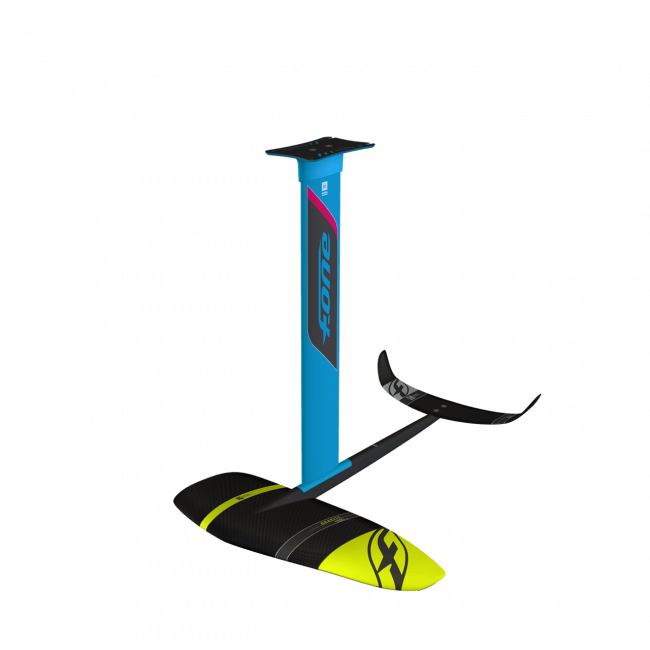 Very well-balanced, the riders will love its versatility, its ability to get going quickly and its easy feel in all kind of waves.